eat yummy food, and just generally take a break from being "mommy". 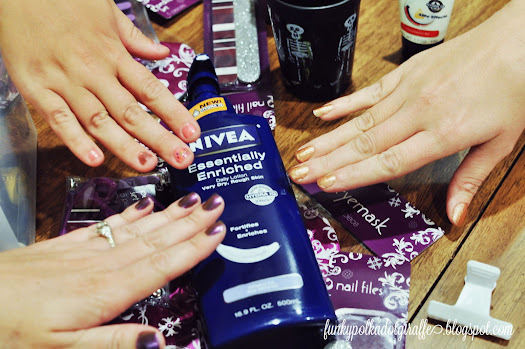 This month I had the girls over for a spa party! relaxing and memorable for some very deserving ladies. 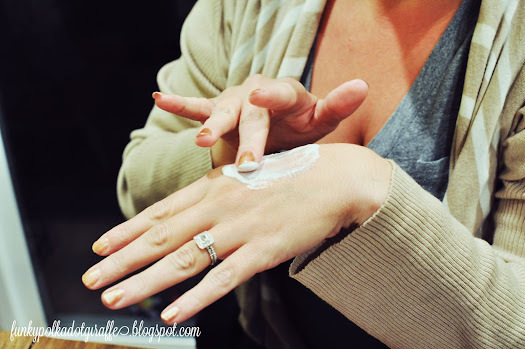 for a great lotion to keep the dry winter skin at bay. and a travel lotion for less than $10. I think that is fantastic! ladies to take home with them, so they can remember to pamper themselves on a regular basis. NIVEA goodies and included some extras that I thought they'd enjoy. 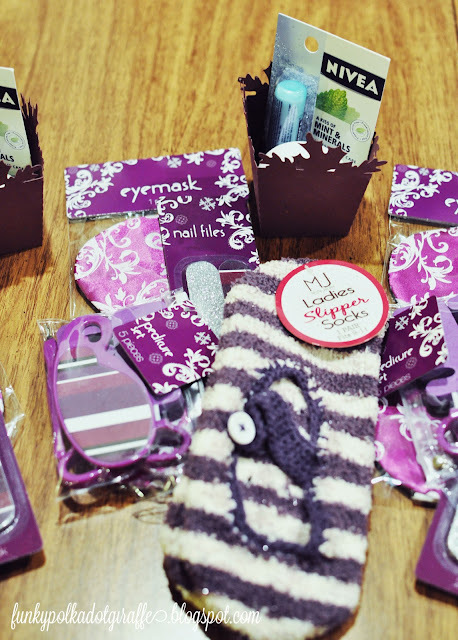 felt going on and how smooth their hands felt after they had used it. and that it can be done at home with good friends and a great evening. 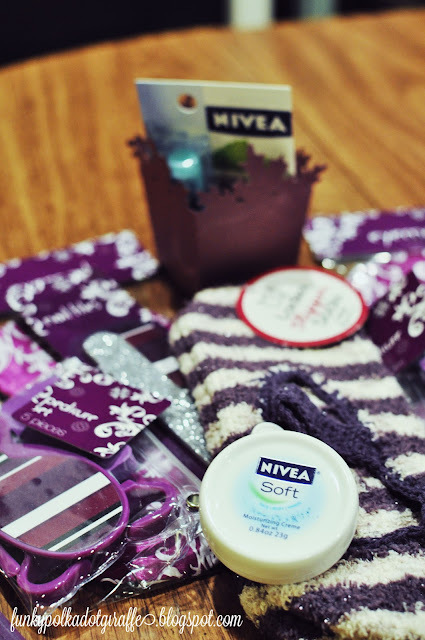 for enjoying NIVEA of your own on the #NIVEAmoments Pinterest board. I am a member of the Collective Bias™ Social Fabric® Community. 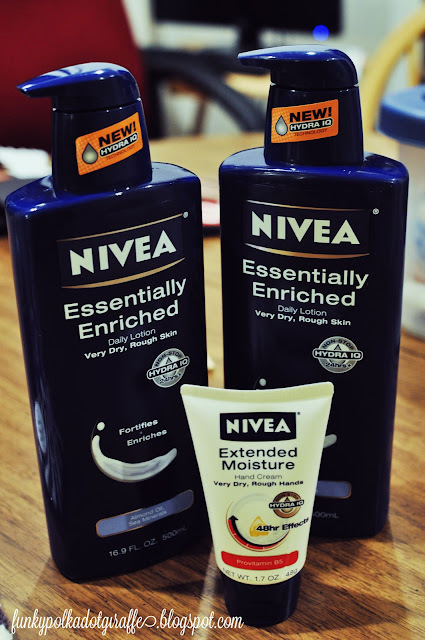 This content has been compensated as part of a social shopper insights study for Collective Bias™ and Beiersdorf for NIVEA. #NIVEAmoments #CBias #SocialFabric. All opinions are my own. What a great way to enjoy a bit of time together with the girls! 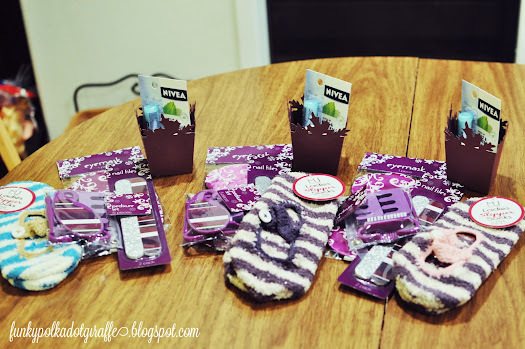 I'm not surprised to learn how much they appreciated your kind gesture, between hosting the get together, the pampering you included and your thoughtful gifts! A perfect way to unwind before the holidays!